We are a small hobby breeder. 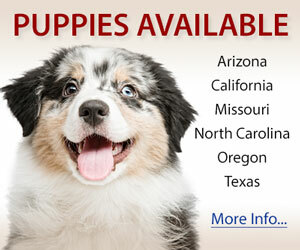 Our puppies are hand raised and guaranteed. All adults have hips OFA'd and eye's certified. Puppies have there eyes checked by a board certified ophthalmologist before going to their new homes. We specialize in quality not quantity. Our dogs are from Multiple generations of Champions. 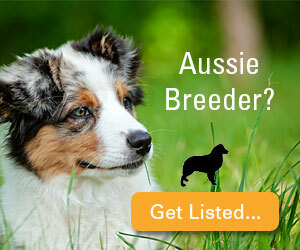 MercyMe Mini Aussies is a small hobby breeder dedicated to the development and benefit of Miniature Australian Shepherds, also known as Mini Aussies. Quality, intelligence and versatility with soundness in health, structure and temperament.